After years struggling to find a permanent space for the collection, The National Portrait Gallery opened it's current site on 4th April 1896. 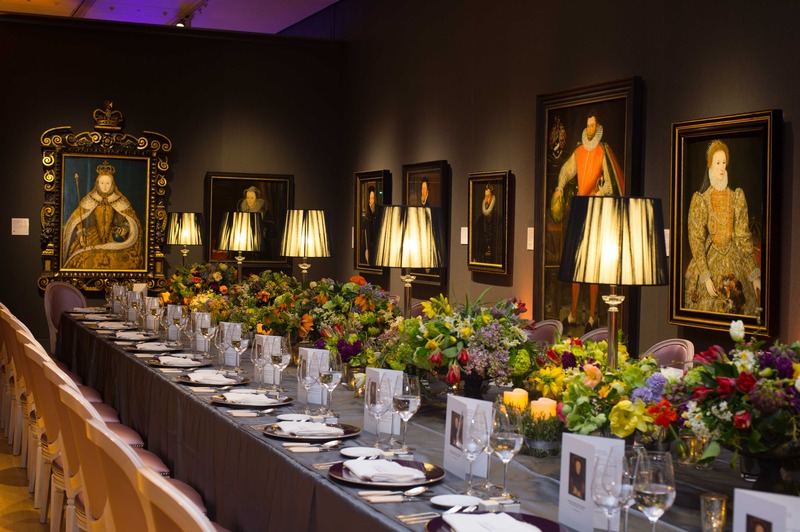 It is now renowned for its unique showcase of art, biography, history and fame, and welcomes over two million visitors a year, who come to view the famous faces who adorn the walls, from Shakespeare to the Duchess of Cambridge. The venue has also made a name for itself as a unique and beautiful event space, catering for anything from charity gala dinners and award ceremonies to intimate dinners and Champagne receptions. Expectations of events are ever increasing and clients are looking for new and innovative ways to make their event stand out. 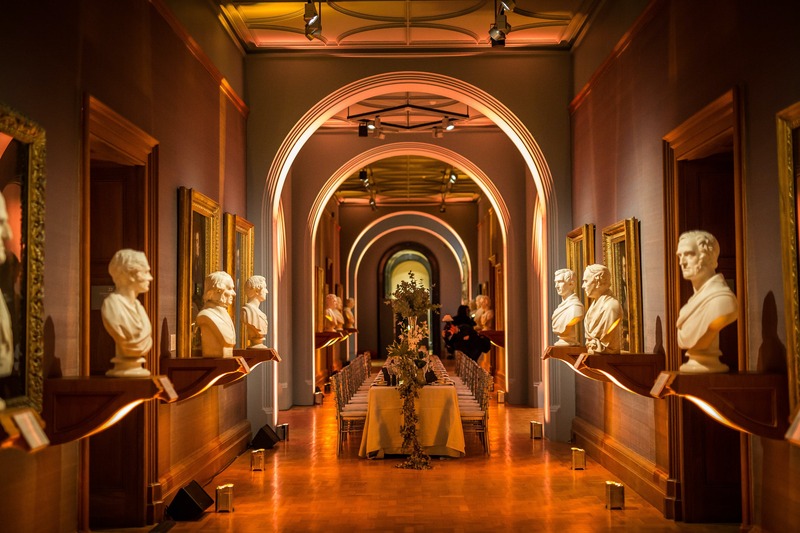 This is where the The National Portrait Gallery rises to the occasion, by offering a private viewing of one of their special temporary exhibitions during events to create a truly exclusive and immersive experience. This autumn, the gallery will open a major new exhibition, Cézanne Portraits, that will bring together over 50 of Cézanne’s portraits from collections across the world for the very first time, including works that have never been on public display in the UK. Cézanne (1839-1906) painted almost 200 portraits, including 26 of himself and 29 of his wife, Hortense Fiquet. 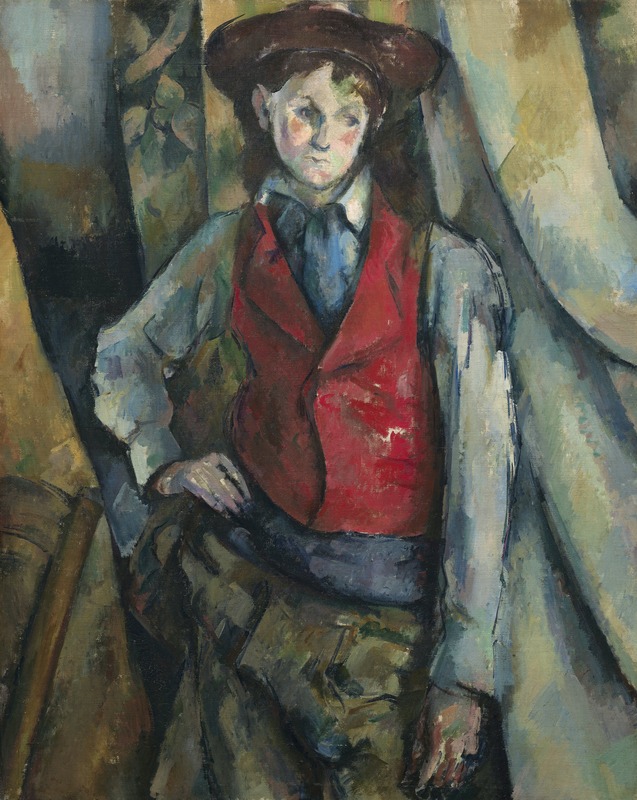 The exhibition will explore the special pictorial and thematic characteristics of Cézanne’s portraiture including his creation of complementary pairs and multiple versions of the same subject. 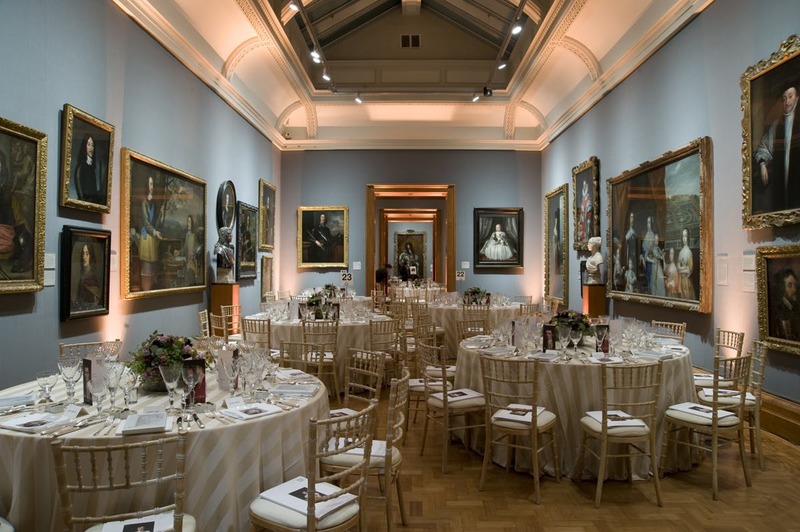 The Gallery offers and also encourages clients to enhance their event by taking inspiration from the exhibitions. Cezanne Portraits could be combined with a Provençal-themed menu, accompanied by fine French wine. The theme could also be carried through into the event production, entertainment and decoration. Cézanne Portraits runs from 26th October until 11th February 2018 and with a few dates still available for 2017, it could be that unique venue you've been searching for. To make an enquiry visit hirespace.com.